Joan Huffman, a Broker Associate, brings 32 years of experience in real estate sales in La Jolla and up and down the California Coast with over 1,000 satisfied customers! In today's fast paced, highly competitive real estate market, Joan handles every project with confidence, enthusiasm and persistence. She is all about offering the highest quality service. "I will earn your respect, trust confidence and friendship, while representing you in all real estate matters." When working with her clients, Joan has a "no pressure approach" with superior attention to detail; persistent and tenacious, but never high pressure. 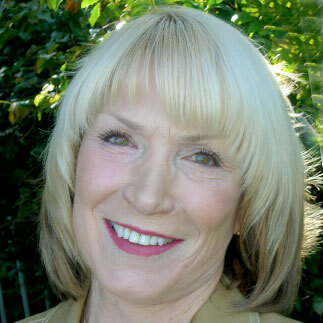 Joan is a native Californian and moved to La Jolla in 1963. She has always specialized in sales and service to others. She is a life member of Childhelp, which is an organization that saves abused children. Also, a life member of Country Friends based in Rancho Santa Fe, a philanthropic organization which raises money for the many other deserving San Diego organizations.